ROSE CITY, TEXAS – The music career of Loc Da Realist happened almost like a flash of lightning. At the age of 11, when he was in fifth grade, he decided to write his first rap. It’s not anything he’d ever done before, though he’d always loved music, and it wasn’t something he was even sure he’d be good at. Dropping on March 16, “UPROAR” will show the world an album that’s an intentional concept from start to finish. Loc likens it to a movie and all the world of material that goes along with a movie release. 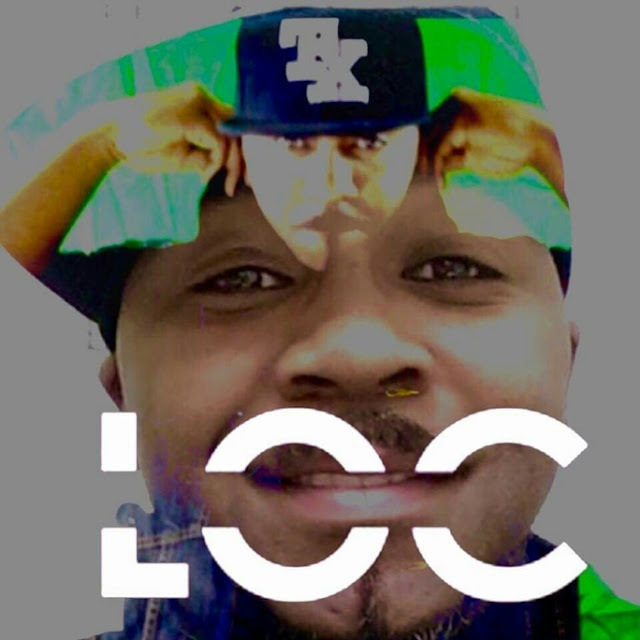 Loc went on to say that many of the songs on the album deal with relationships and love – something that he feels like is lacking in the world of hip-hop. When the album drops on March 16, it will be available on all digital media downloading sites. In the meantime, fans can follow Loc Da Realist on social media on Twitter, Facebook and Instagram for more updates about music releases or live performances.